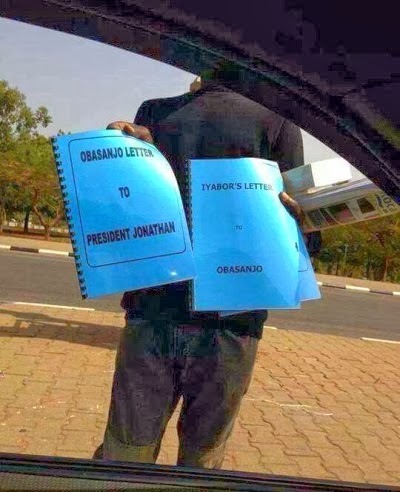 Okoawo BlueGate: Letters For Sale: Grab A Copy Of Iyabo's Letter to Obasanjo . Letters For Sale: Grab A Copy Of Iyabo's Letter to Obasanjo . Nigeria is a land of opportunity. Heheeh! New in town, full edition, Iyabo letter to her father Obasanjo now for sale. Grab your copy now. hahahahaha!